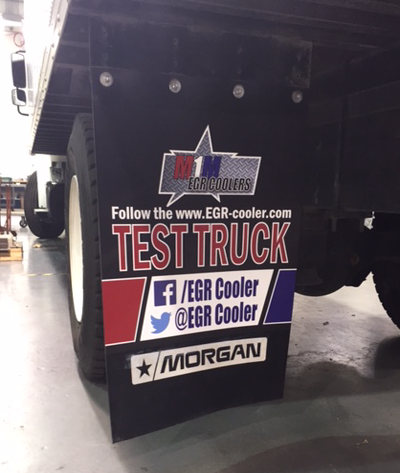 Imagine, the last EGR cooler you will need to buy for your truck. M1M™ EGR Coolers has invested many years in the development of a robust system that can take extreme thermal stresses created by modern, more fuel efficient engine designs. Developed specifically for the Pro Star* truck’s heavy duty engine, our cooler replaces the high temperature side OEM insert with our proprietary flexible tube technology. Called “Bend-A-Flex”, our proven system is designed to withstand non-standard coolant events that can occur at any time. No more EGR cooler failures due to the lack of coolant. Developed and tested in our leading-edge research facility located near Chicago, Illinois our Engineers repeatedly subjected our EGR cooler design to catastrophic cooling events and they came back for more. 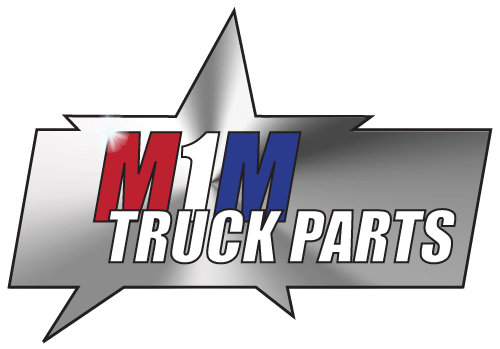 The M1M high temperature side EGR cooler upgrade comes with all gaskets and hardware. The M1M EGR Cooler is an OEM core replacement. It was designed and tested in a ISO and TS Quality certified Tier 1 level facility and well-known manufacturer of diesel EGR (exhaust gas re circulation) cooling systems. 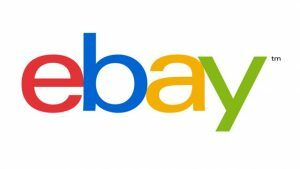 We have nationwide technical and installation support though our dealer network. 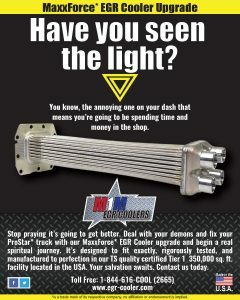 Call us at 1-844-616-COOL (2665) to order your EGR Cooler upgrade for ProStar* trucks equipped with Maxx Force* 11/13 engines.